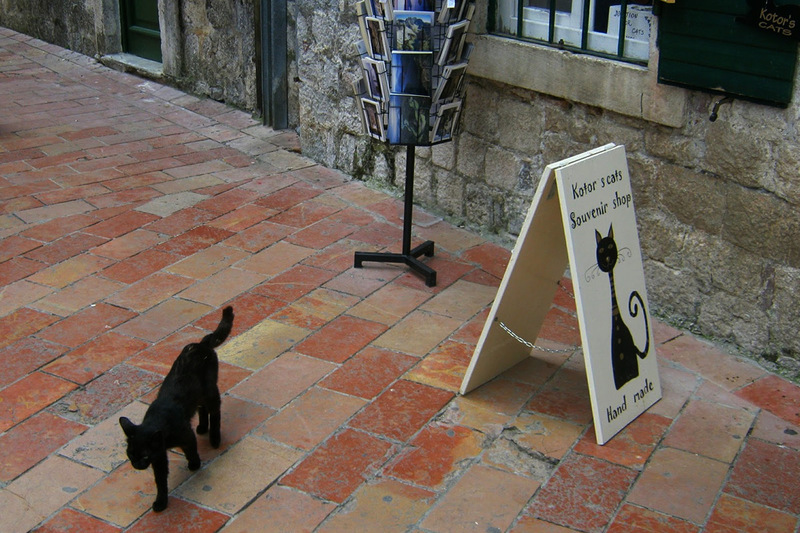 The non-official symbol of the town of Kotor – cats, have inhabited this town for centuries. 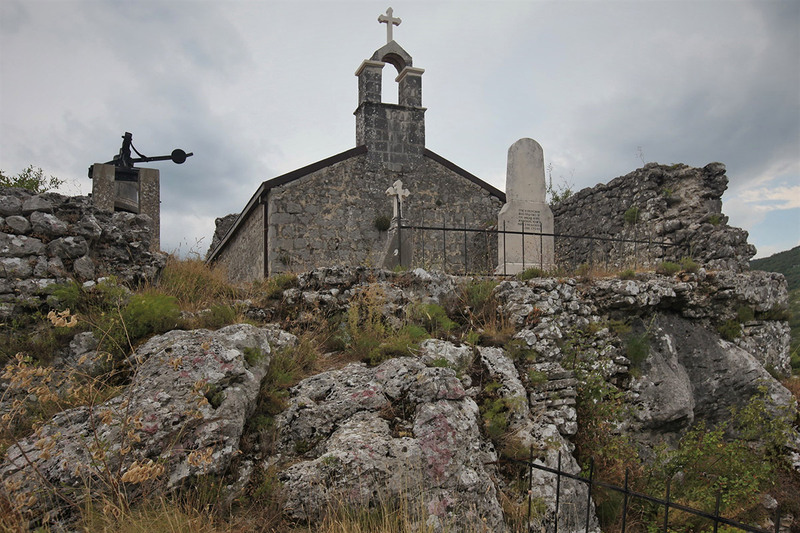 They’ve protected the town from eternal human enemies – rats, mice that live in plenty under the ancient stone pavement and snakes often coming down from the nearest hill. Thus, in the past sailors brought here special cats that were known as perfect hunters. That’s how Egyptian sphinx, Russian blue, Siamese and other cats appeared in Kotor. During the centuries, the breeds were mixed and only the strongest and most adapted cats survived. And now, in the Kotor streets, we can see not the cute pets but strong, clever and cunning cats with elongated body, long legs and short fur. That is why they have become the town’s symbol that combines a unique mixture of different cultures. The town has Art and Handicraft Gallery offering souvenirs and items with images of cats and even a museum dedicated to cats. Dolcea it is an Archaeological settlement located about 3km from the capital. This site hides great history starting from the Illyrians up to the 6th century when it was destroyed by a terrible earthquake and in the later period by the Avars and Slovenes. 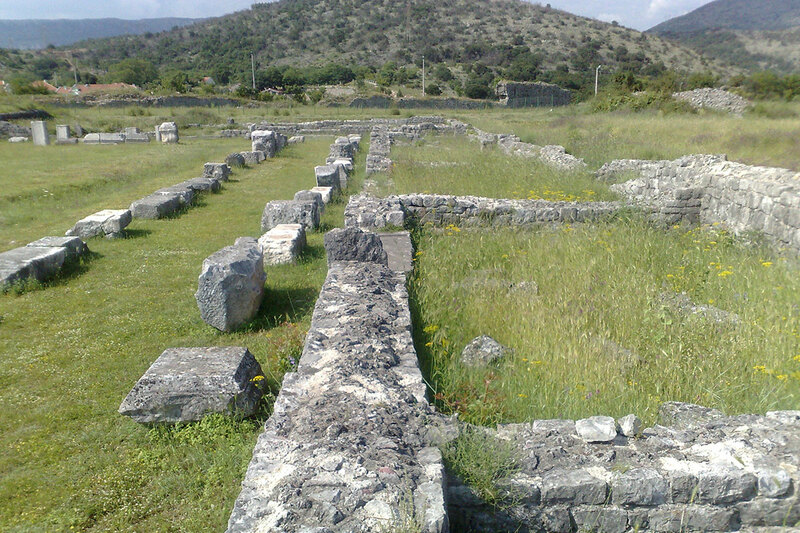 Most of the remains are from Roman ruling when Doclea became political, cultural and religious center with great developed commercial connections with Italy, Dalmatia, Macedonia and Greece. 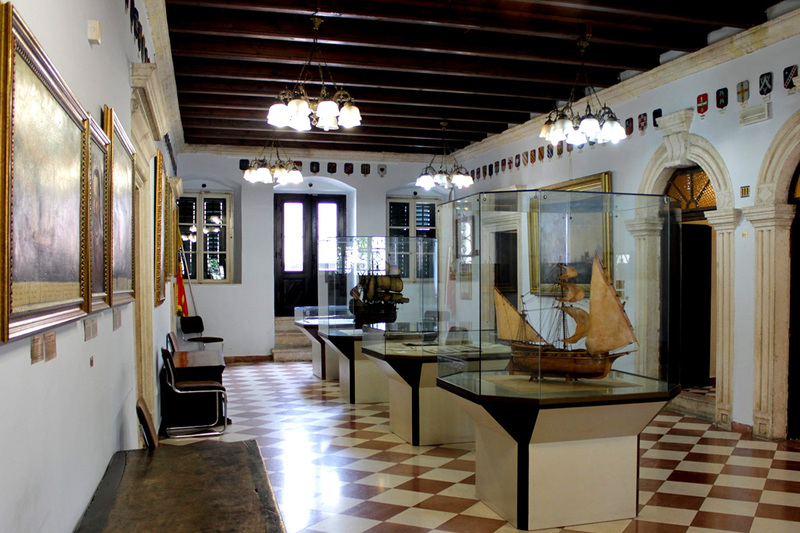 Maritime Museum of Montenegro in Kotor is where you can explore the long naval tradition of this region. It includes an exhibition of important periods, models of ships, events and personalities from the rich past of Bay of Kotor, the accent on the domestic shipping and ethnography connected to the inhabitants of the Marine Littoral. Located about 12km from the capital, Medun is a monumental complex that consists the remains of several periods. Starting from the ancient periods as one of the centers of the Illyrian tribes, through the St Nikola’s Church as symbol of the orthodox religion up to the 19th century and Marko Miljanov, one of the most important figures of the Montenegrin history. 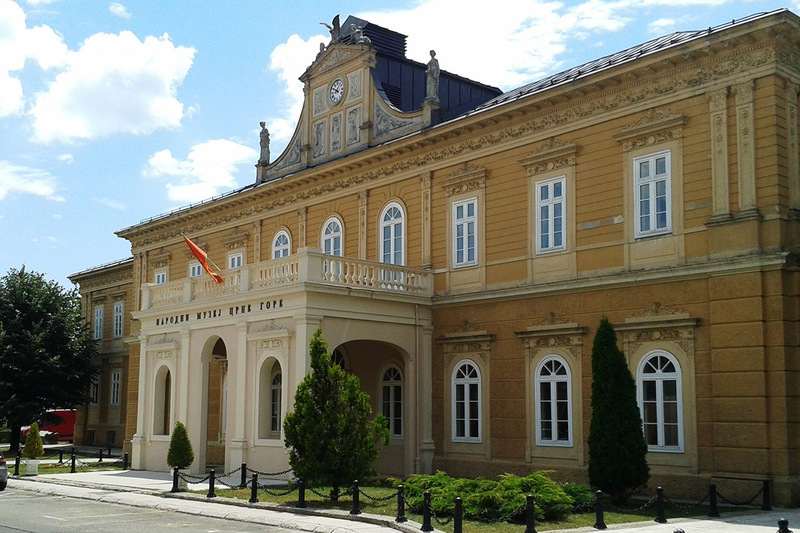 National Museum of Montenegro in Cetinje is a complex institution consisting in four museums: Museum of History consisting of several important cultural and historical monuments, Art Museum, Ethnographic Museum and the Archaeological Museum together with Lapidarium. 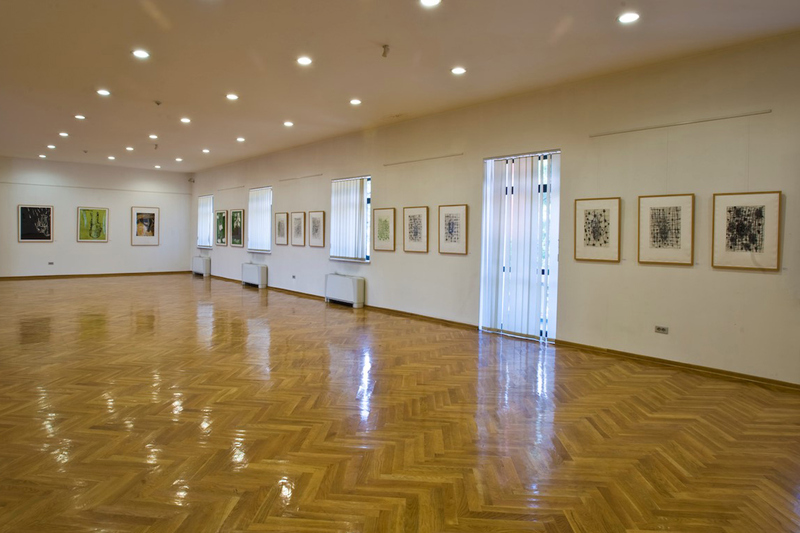 The Center of Modern Arts is located in the most beautiful part of Podgorica where you can discover a fund of over 1000 exhibits from different countries. The most remarkable thing about this cultural monument is that it used to be the former residence of the dynasty Petrovic. 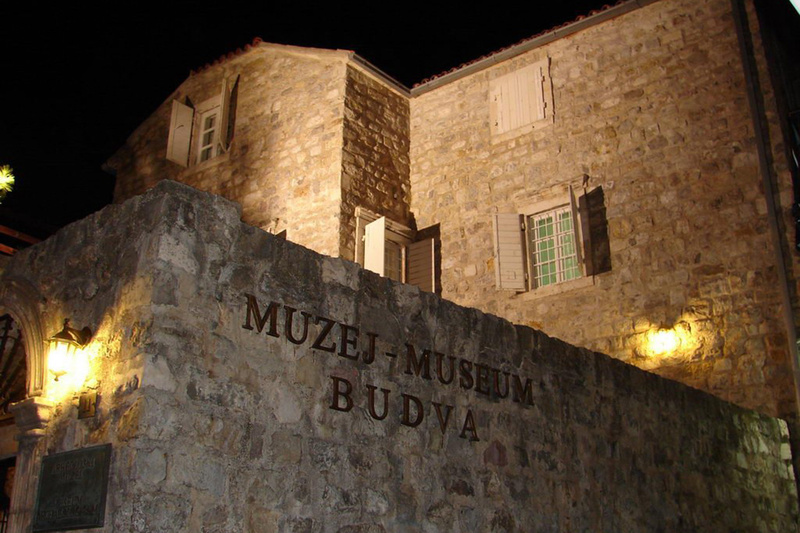 The city Museum of Budva in the Old Town where despite the permanent exhibition of archaeological and ethnographic collections there is a Lapidarium with valuable stone exhibits. The archaeological collection includes the many objects discovered during archaeological excavations in Budva and the ethnographic collection includes a large number of exhibits from this region dated between the 18th and early 20th centuries.